Can you get to the summit of Mount Kilimanjaro? Take on our fitness challenges throughout March and run, cycle, row and step the 5895m to the top… All in aid of Comic Relief! 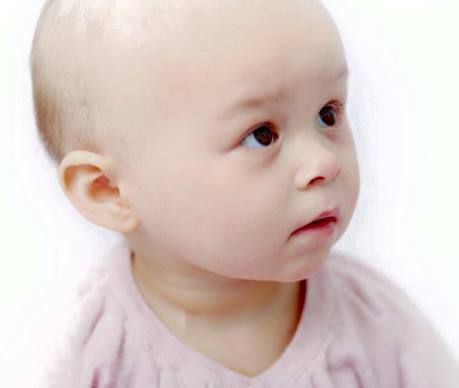 In 2013, 18 month old Pippa Cole was diagnosed with a cancerous brain tumour. Since being diagnosed, the brave little girl has undergone several operations and been through intense chemotherapy. Sadly the tumours keep returning and so we are helping to raise funds so she can travel to America for life saving Proton Beam Therapy. To help raise the much needed funds to send Pippa to America, YMCA Poulton will be hosting a classathon on Saturday 21st February. 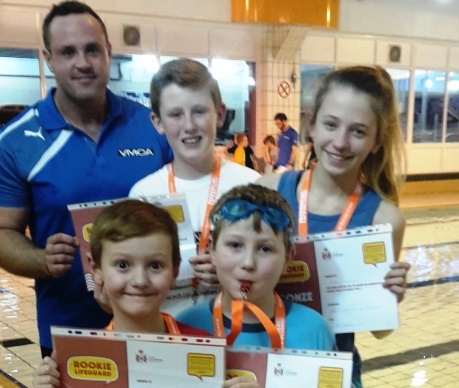 Fylde’s first wave of young Rookie Lifeguards were awarded their bronze certificates and lifeguard whistles at YMCA St Annes Pool & Gym, marking their achievements in learning to save lives in and out of the water. 25 youngsters aged 8 to 14, have been attending the Rookie Programme each week since its launch at the centre in November. The Rookie Lifeguard Programme encourages young swimmers to improve their swimming ability while teaching them the skills, understanding and confidence needed to save the lives of others in and out of the water.